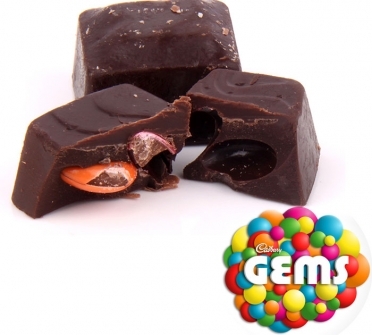 Cadbury Gems inside delicious Chocolate. This is rare combination but so crunchy yet yummy combination. We call it chocolate inside chocolate. It is not often we use another brand chocolate for our chocolate making but, gems lovers are all over the world. 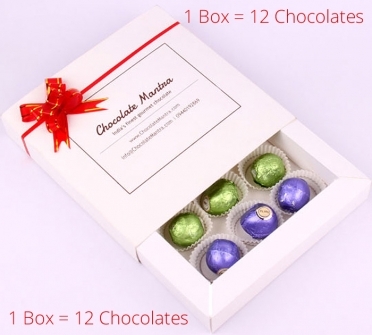 We wanted to make them surprise and happy with this chocolate invention.